Trushal B. Alshi, Founder & Managing Director, Willswell Technologies Private Limited, Thane, talks to Elets News Network about how interactive projectors are taking over interactive whiteboard as they are flexible and portable to carry. Interactive projectors are easy on pockets giving more advantages later. What is the difference between Interactive Whiteboard and Interactive Projectors? 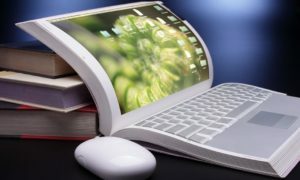 Interactive projectors have more flexibility like portability and interactive display size whereas Interactive boards have fixed size with bulky frames, not portable. Interactive boards cannot be moved from one class to other. Moreover, if there is space crunch, the existing conventional white board or plain wall or 65 inches or more, TV can be converted into interactive one. White board occupies additional space. What are the weaknesses of Interactive Whiteboard? Interactive Whiteboard has small display size, occupies more space (additional space other than normal white board for teaching with normal chalks) and is less portable. Interactive projectors almost are half the cost of interactive whiteboards even giving more advantages later. Willswell provides interactive kits which convert existing projector into interactive one. The acceptability of the technology is minimal at both the level because of the lacj of awareness about the usage and benefits of the technology. 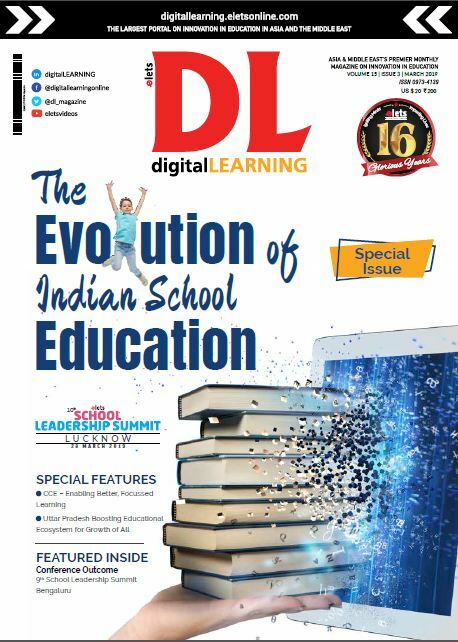 Also there is very less digital content available for K-12 and higher level. In the current trend, they are accepting interactive projectors to conventional interactive white boards. But there are less interactive kits available in the market. Once the product’s awareness increases, preference will be more for interactive kits and interactive projectors. 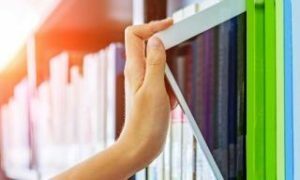 What are the utility factors contributing to interactive whiteboard and interactive projectors market? 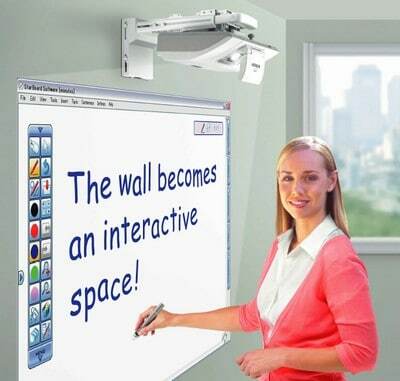 Interactive projectors are not only suitable for schools but also suitable for home study and computer learning. Same kit can be used in school, conference rooms and home. We see the adoption in Mumbai, Pune and Delhi.